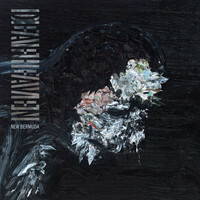 7digital What we said: Heavy metal is too often a genre we tend to overlook or lump together as one, indistinguishable thing – but Deafheaven’s fourth album proves the possibility of soaring range and delicacy that can be wrapped up beneath scratchy, screamy vocals. They have always been a band at ease with expressing a range of emotions, but this time around the exploration of grandiose softness is apparent too (by which we mean, there’s a piano). 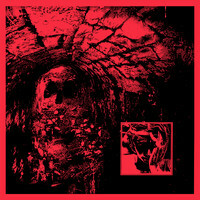 Indeed, the album finds the band more ambitious and more pretty than they’ve ever been, while still sticking to the sound that has long-since appealed to their core audience. 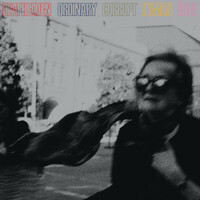 Impressive and accomplished, Ordinary Corrupt Human Love is refreshingly tender and comfortingly familiar all at once.